In an interview with Famitsu, Sony Interactive Entertainment vice president Hiroyuki Oda revealed that Sony will end PS Vita production in Japan in 2019 and that the company currently has no plans for a new handheld. In the West, the PS Vita has inofficially been discontinued some time ago when shippment of new PS Vita consoles to North America and Europe stopped. In Japan, the PS Vita is still selling a few thousands consoles every week and will be available for sale at least until 2019. 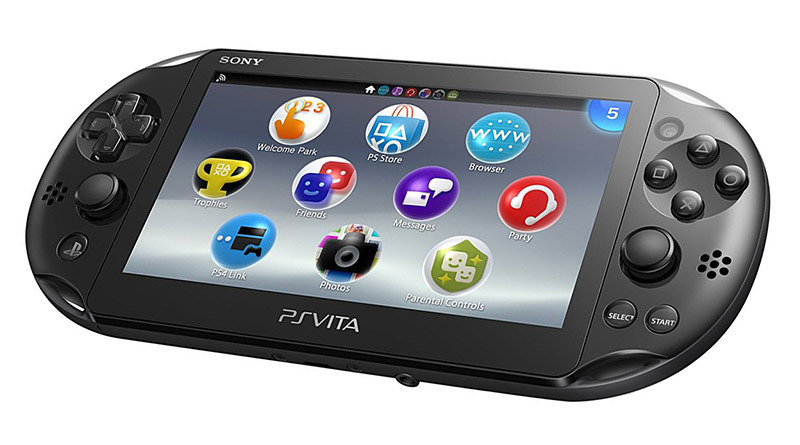 Time will tell if Sony will announce a new handheld console or if the PS Vita will be Sony’s last handheld device ever.